This manual floor sweeper is lightweight, easy to push and highly productive at 2600 m2/hr. WHAT IS THE TRUSWEEP 460? 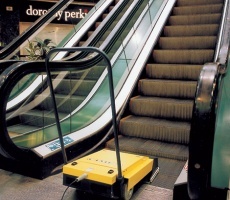 An effective manual sweeper that’s perfect for collecting litter and debris from hard floors. Its 60 cm cleaning path and 40 litre dirt collector capacity creates an effective solution for many facilities. 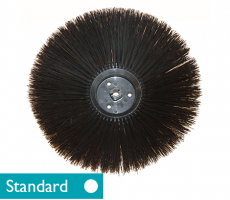 The TruSweep 460 has one main brush and a side brush for up to the edge sweeping. 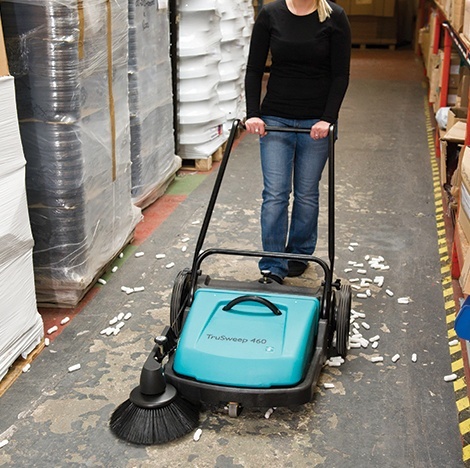 With no power cord, the TruSweep 460 is ideal for small warehouses and parking lots, where power is not easily accessible or a powered sweeper is not affordable. 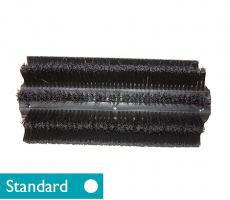 Picking up a wide variety of debris such as polystyrene, leaves and cigarette ends from hard floors, this versatile sweeper can cover a range of cleaning areas. WHAT ARE THE BENEFITS OF THIS MANUAL SWEEPER? IS THERE ANY MORE INFORMATION ABOUT THE TRUSWEEP 460?